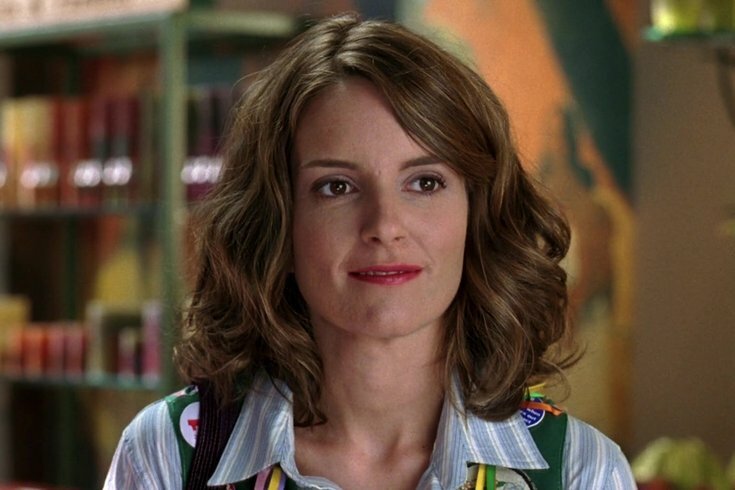 Tina Fey wrote the screenplay for cult teen comedy "Mean Girls." Last March on Bravo's "Watch What Happens Live," Tina Fey announced that a musical of her 2004 film "Mean Girls" was in the works. In case you didn't know, Fey created the quote-worthy screenplay. Now, almost a year later, a time and place for the "Mean Girls" musical debut have been released. While we were hoping the show would be premiering in Fey's hometown, the East Coast location isn't too far from Philly. The National Theatre in Washington, D.C. will be the first venue for the musical. Cady, Regina, Gretchen and Karen will take the stage on Oct. 31. So far, there's no word on who will play The Plastics, but a few other details have been announced. According to The New York Times, "Saturday Night Live" producer Lorne Michaels (who produced the film) will produce the show with Broadway's Stuart Thompson (“The Curious Incident of the Dog in the Night-Time”). The director will be Casy Nicholaw ("The Book of Mormon). Fey's husband, Jeff Richmond, will compose the score, and Nell Benjamin ("Legally Blonde") will write the lyrics.